Join us for the 5th Annual Black Hills Beer Run! It’s a fun day of running and walking, beer tasting, brat eating and costume wearing! Following the race will be a Costume Contest…let the best costume win! There will also be Beer Tasting and Beer Brats available after the walk/run. 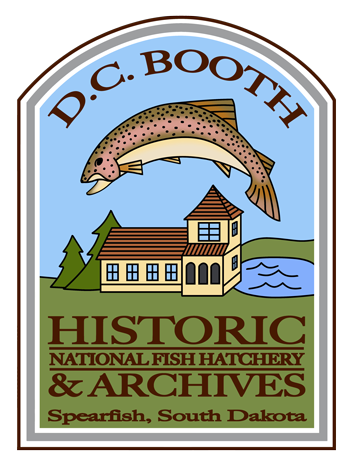 Party Time Liquor of Spearfish has organized this event to raise money to help with advocacy efforts for keeping D.C. Booth Historic National Fish Hatchery and Archives open with the FWS archives and staffing remaining in Spearfish. So RUN your hearts out for a great cause! RACE STARTS AT 12pm NOON, please arrive ONE hour early for packet pick up. Start and finish will be at the Spearfish City Tretheway Pavilion in City Park. $35 per person pre-registration or $45 per person for day-of registration.